Click to view the Mosca Seeds Collection. 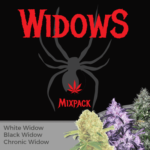 Mosca Seeds offer some of the finest American Skunk and Indica hybrids available. With 3 FREE MOSCA SEEDS with every purchase, there has never been a better time to buy your Mosca Seeds. 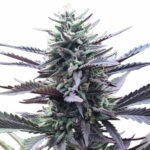 Mosca Seeds were until recently, considered a rather small and underground Marijuana Seed company, with only a handful of high quality strains on offer. Well known by many elite growers, Mosca Seeds have dwelt in the shadows, avoiding the more mainstream Cannabis culture and Expo’s, remaining relatively unknown outside elite growing circles and communities. Although their our genetic exceptions, these two individual Marijuana strains represent the backbone of the Mosca Seeds collection. 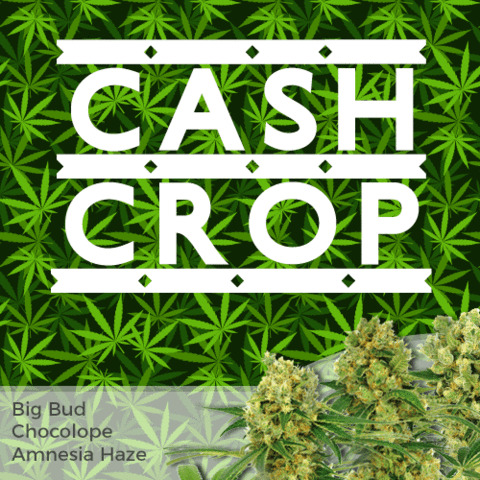 You can still purchase these original “old-school” Marijuana Seeds from Mosca Seeds and be assured of receiving the very best and freshest, genuine Mosca Seeds, quickly and discreetly, where-ever you live, Europe, Canada or the United States of America. Mosca Seeds took the original Cinderella 99 strain and improved it. By back-crossing two differing phenotypes of the Cinderella 99 strain, across 3 generations, Mosca Seeds have created one of the most powerful Cinderella 99 hybrids ever seen. Offering a sturdy, Indica style growth pattern, that is ideal for Indoor Marijuana growers, or Sea-Of-Green lovers. 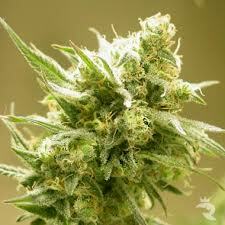 Maturity is fast, approximately 45 days from changing the light regime, inducing the onset of flowering. 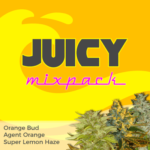 Expect long, dense buds heavily coated in rich, THC soaked resin that induce an energizing, exceptionally clear high, that infuses the mouth with mouth-watering fruit flavors and bouquets, infusing the air with an intoxicating aroma of fresh fruit smelling smoke. Mosca Seeds Cinderella 99 BX-1 are available as Regular Marijuana Seeds giving you the opportunity to breed and develop your own strains, seeds and crosses for later use. Unfortunately, Mosca Seeds Cinderella 99 is highly sought after in its seed form, and so stocks often sell out fast. Originally produced by DJ Shorts, this old-school blend is as potent as they come. Huge resin production and a blueberry aroma befitting the original, means that Mosca Seeds Old Time Moonshine retains the classic features of its famous genetics. 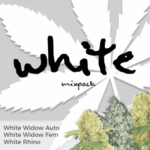 Connoisseurs of potent Marijuana strains will appreciate the finishing hints of Sativa that dwell deep in the genetics, surfacing upon maturity to produce an incredible high, and lingering body stone. The perfect Marijuana strain to relax and unwind with, producing a relaxing, pain relieving, euphoric feeling that remains with the user for a suitable length of time. 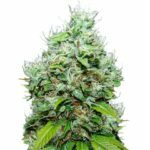 Mosca Seeds Cinderella 99 and Mosca Seeds Old Time Moonshine form the basis and foundations of all their collection, producing an increasing number of new strains, and exceptionally high quality Marijuana Seeds. Discover more, and review their variety of seeds and strains by clicking below.